This is Module 7 of 9 of Friedemann Tischmeyer's Internal Mixing program. 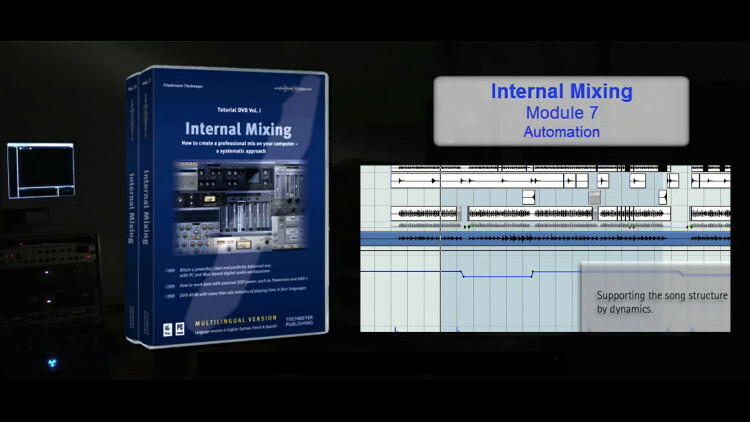 This module deals with Automation in a mix. What is automation? When to use it? When should a mixing engineer engage automation in his mixing process? If you have asked yourself those question, this tutorial is for you.